iPhone 4 Bottom Screws / Phillips Missing a screw on the bottom of the iPhone 4? Lost a screw on the iPhone 4 during a repair? 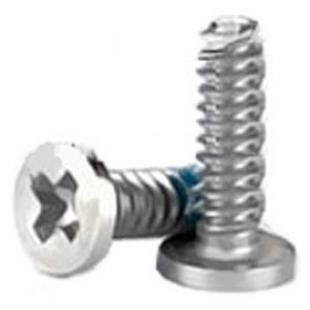 If either of these happened to you then you can replace that lost or missing screw with the iPhone 4 Bottom Screws. NO WARRANTY, NO REFUNDS, NO RETURNS & NO EXCHANGE. Find, Read Reviews & Buy cheap iPhone 4 Bottom Screws Phillips products at wholesale price from leading chinese supplier, enjoy online iPhone 4 Bottom Screws Phillips for sale and become wholesaler now!